Actor Reda Kateb regrettably has had to cancel his appearance at the IFI on Nov 19th due to filming commitments. The screening will go ahead as normal. Apologies for any inconvenience. The new film from director Catherine Corsini (Leaving) follows the aftermath of a hit-and-run incident in Paris, told from the perspectives of the driver, working-class car-dealer Al (Raphaël Personnaz); the witness, bourgeois medical student Juliette (Clotilde Hesme); and the wife of the victim, struggling immigrant Vera (Arta Dobroshi, The Silence Of Lorna). Unable to provide police with details of the driver, Juliette seeks out the grieving widow, and after a chance encounter with Al, attempts to mediate between the two. A portrait of grief and atonement as well as class relations, it’s a film that lingers, providing much food for thought. Director’s Note: Suspense, tension, moral dilemma – three characters’ destinies tumble together. 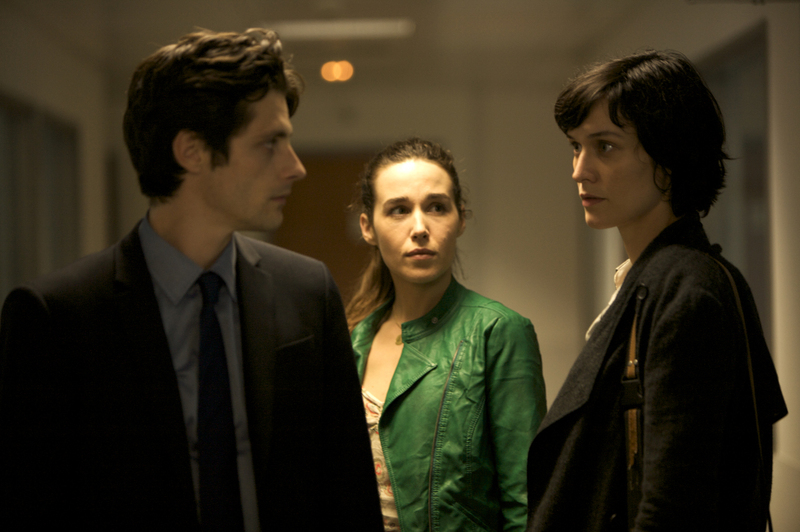 A superb cast, including Raphaël Personnaz: a modern day Alain Delon.